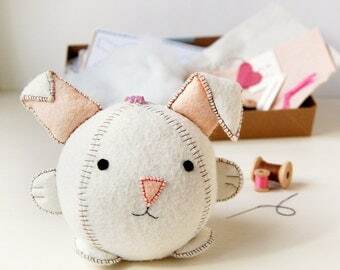 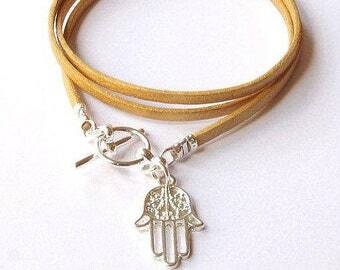 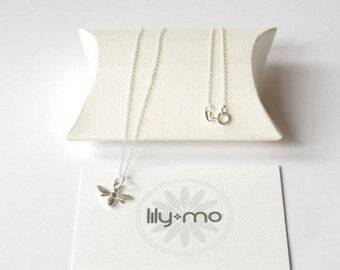 Welcome to Lily-Mo handcrafted jewellery and accessories, inspired by nature. 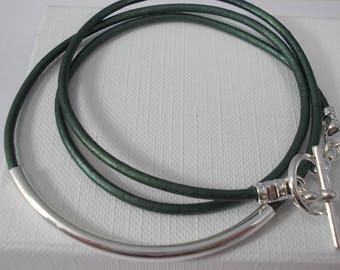 All of my designs are handcrafted in our workshop within The Gallery Beadshop, 14 Lochrin Place, Edinburgh. 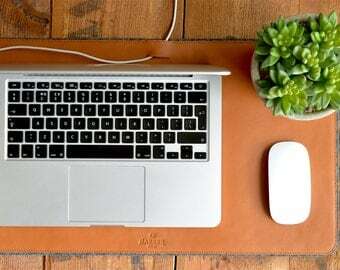 using high-quality materials. 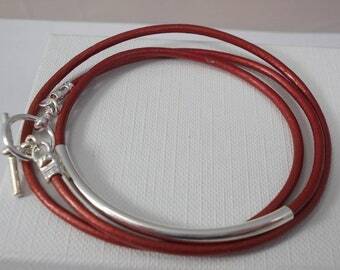 If there is something that you want and you don't see it, we're more than happy to help please just get in touch. 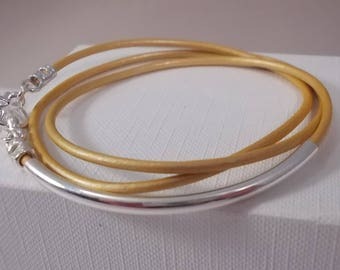 If you have ordered a piece of jewellery and need any adjustments made, I will be pleased to alter it for you. 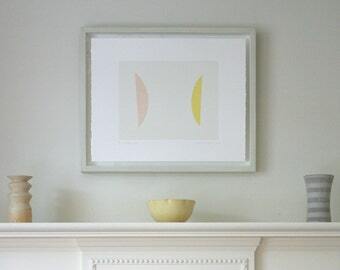 The charge for this service varies between £3-10. 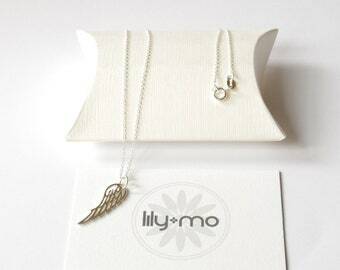 >> Royal Mail Tracked & Signed for the Everywhere else for £8.35 Royal Mail states 'All our tracking and signature services aim to deliver Worldwide within 5-7 working days. 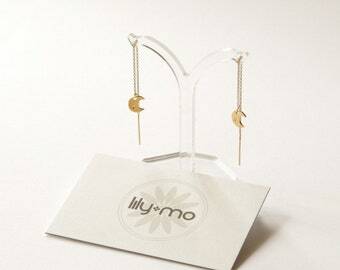 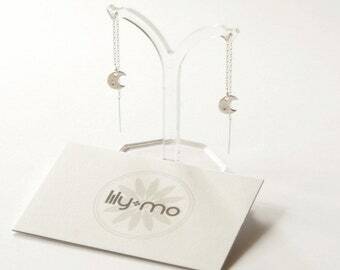 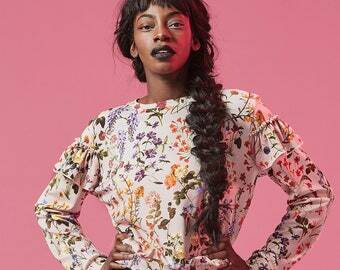 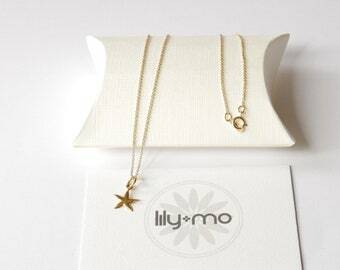 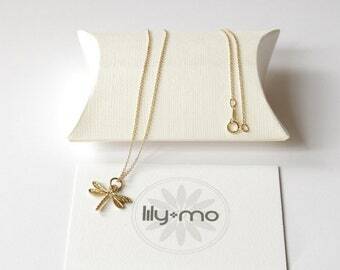 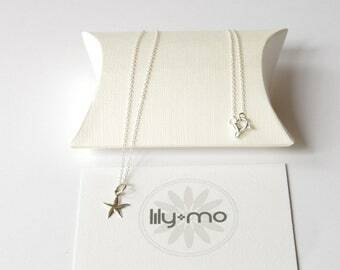 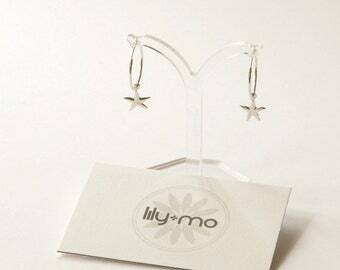 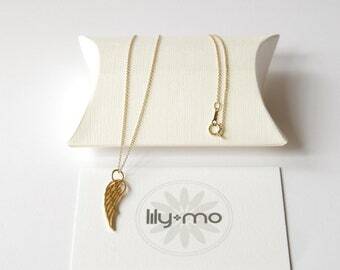 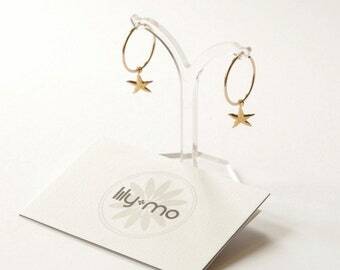 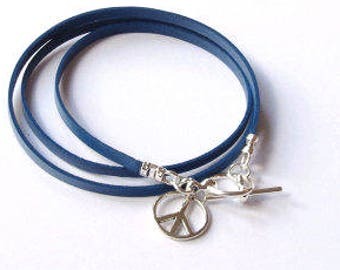 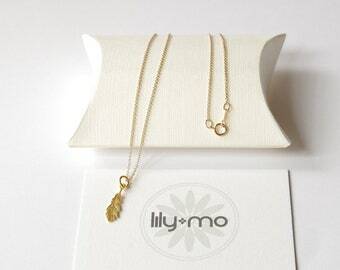 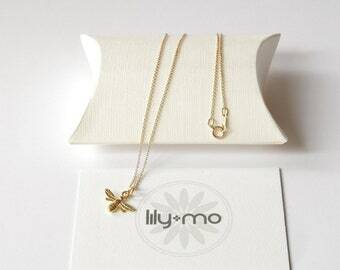 Lily-Mo is a jewellery design business based in Edinburgh, the name is a fusion of two names - Great Aunt Lily & Mum Mo. 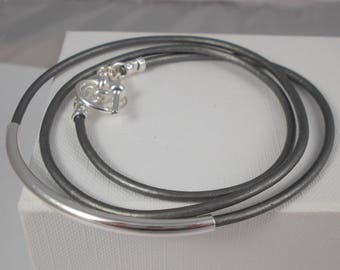 Our collections include Little Creatures - inspired by nature: Tiny Bird hoop earrings, Bee necklaces, Dragonfly necklaces, Wing necklaces, Feather necklaces, Starfish necklaces & Starfish hoop earrings all playing under Crescent Moon earrings! 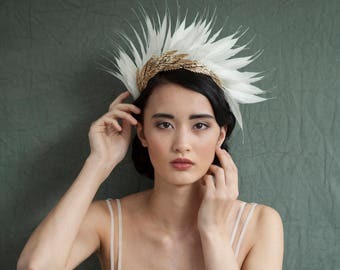 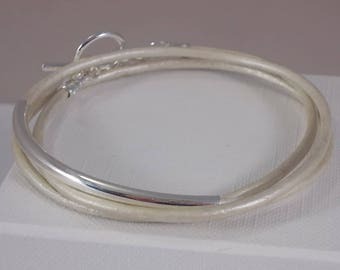 We're proud to say that our materials are all supplied by British suppliers, mainly Edinburgh based businesses and we make our jewellery in our Edinburgh workshop within Just G Boutique, 10 William Street, Edinburgh.